Jessica makes beautiful pictures, knows exactly to capture the right moments and details. Furthermore, it’s very nice that you can ask her everything, Jessica is very flexible and she has a good sense of humor. For a bride who does not like photographs of herself, I am more than happy with these photos and I share them with great enthusiasm. Don’t doubt, just book Jessica, you will certainly not regret it! 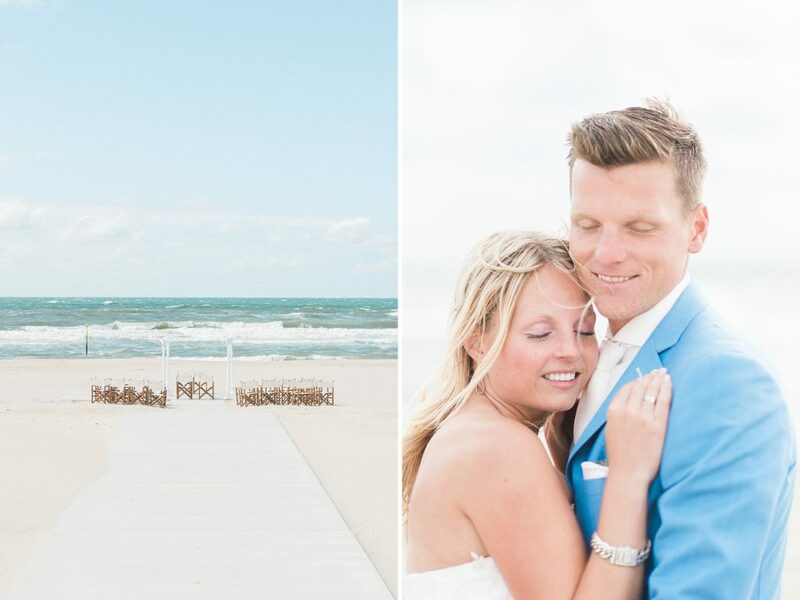 Actually, we have no words for the beautiful preview photos we received from Jessica from our wedding. So amazing! She really knows how to photograph you in your most beautiful way. In addition, Jessica is also very nice and relaxed to have around the wedding day. An absolute must! We have looked at the photos over and over and we’re going to do this so more often in the coming weeks, what are the pictures incredibly beautiful !! We are super proud! We also like the album very much, we have something to show now! 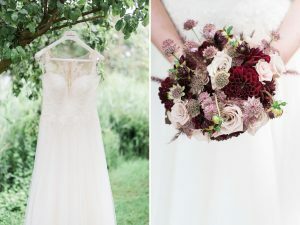 Our big thanks for capturing our day, with these photos we have a lasting and tangible memory of our unforgettable day! 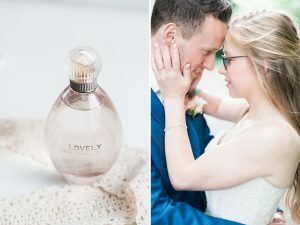 We experienced our dream wedding and Jessica has made sure with her talent for photography, that we can still live this day very often. From the first moment Jessica was enthusiastic and so were we. After she came visit us and showed her albums we knew for sure that Jessica should be our photographer and luckily she became that! 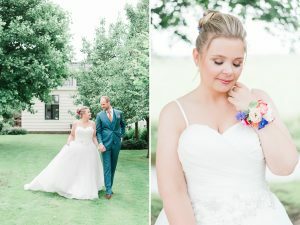 On the big day she made everyone feel at ease, she asked questions to break the ice and she managed to capture all the beautiful moments and emotions. 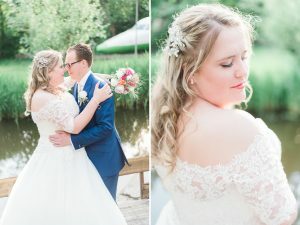 With the soft photos, the beautiful light and the real moments that Jessica manages to photograph, it is as if you’re back at the day when viewing the photos! Jessica was our photographer and has been there from the early morning to the party and has managed to captured everything. The communication before was very pleasant, and our wishes were well taken care off. On the day itself it was very nice to have Jessica around us, there was laughter and so now and then an few tears. When we got the pictures we were happily surprised with the album and the usb stick and set of separate photos. When we looked back at the photos, we dreamed back to all those nice moments that day. Jessica really has passion and love for her profession and that you can see and feel in the photos.